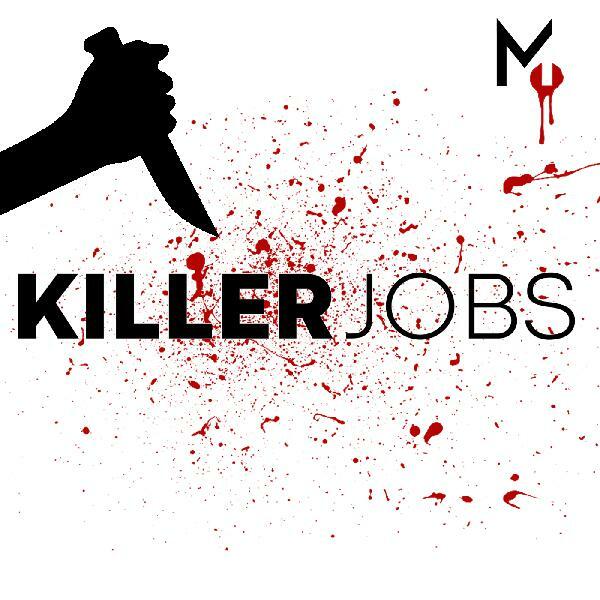 One of the only serial killers to be active while living with his parents, Joel never had the motivation to pursue jobs or relationships. He did take advantage of his short time of as a landscaper to aid in disposal of his victims' bodies. Discover how Rifkin's obsession with prostitutes, serial killers and murder created a monster that would terrorize the streets of New York.